dead mice from the tips of your fingertips. Wow...what amazing understanding and awareness. Love the Hopkins allusion to THE WINDHOVER but the poem itself is astonishing and' I can only watch the beauty of its flight' in words. What you talk about is fascinating and so is how you talk about it and so is why you talk about it. The poem keeps returning to me...'wild and free! ! I am awed by your power. Now this is a love poem that flies beyond the usual treatment and takes it with us.  Is there another such poem by you on the same theme...seem to recall something similiar and you do have the habit of revisting certain themes through slightly different viewpoints.